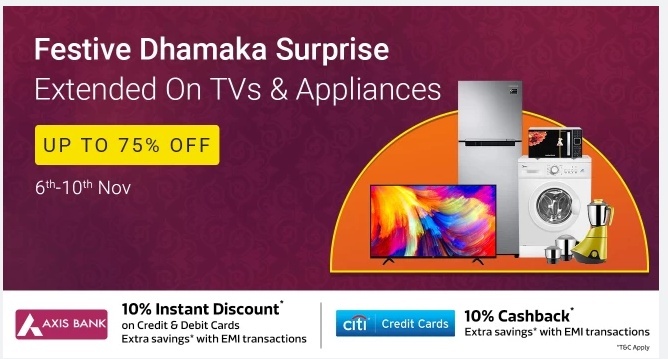 Flipkart Festive Dhamaka Days Sale 6-10 Nov 2018 : Get 10% Instant Discount Via Axis Cards Or Citi Bank Credit Card. 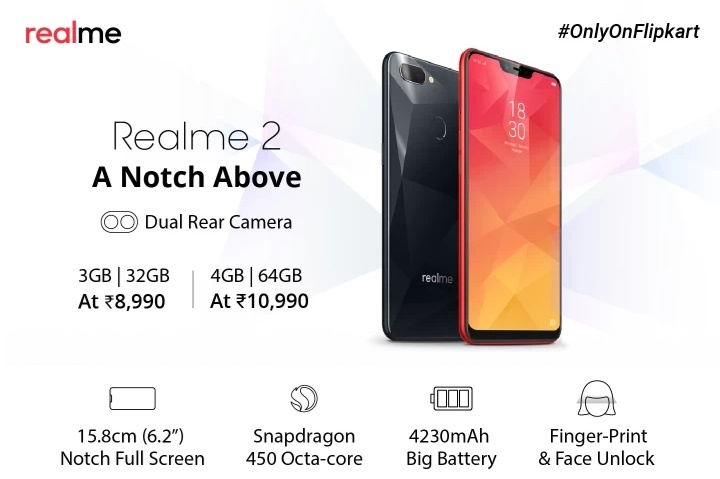 Flipkart Diwali Sale Offer. Flipkart Offer. 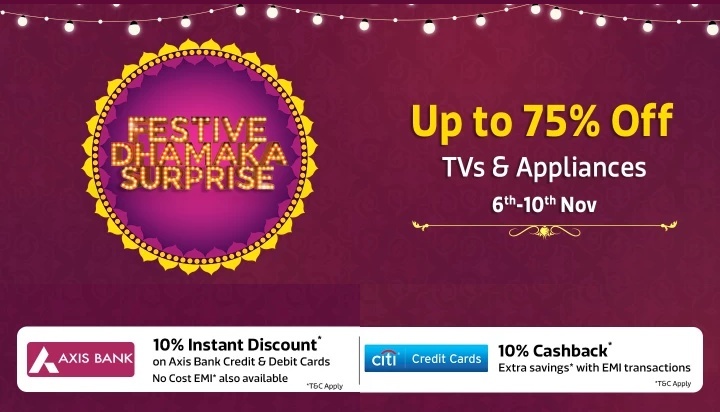 Flipkart Festive Dhamaka Days Great Discount on Mobile Deals & others + 10% Instant Discount With Axis Bank Credit and Debit Cards. 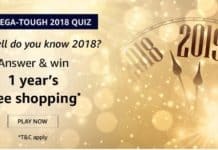 Flipkart Big Shopping Day Offers, Coupons, Flash Sale, Deals for Purchasing a Wide Range of Product from Several Category. Now Ready To Get All The Best Deals With Best Price. 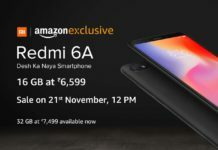 So Be Ready Flipkart Festive Dhamaka Days Sale Starting 06th November At 12:00 AM (Midnight) and running till 11:59 PM on 10th November 2018. 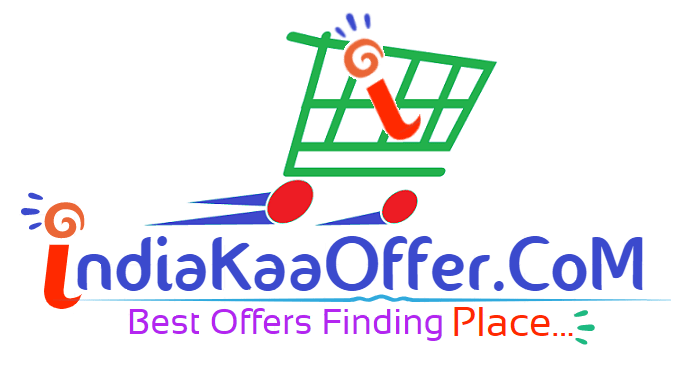 In This Post I Will Help You To Shop on Flipkart Biggest Sale “Flipkart Festive Dhamaka Days Sale”. 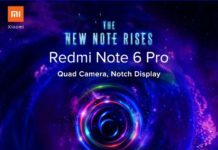 I Am Going To Share All Selected Best Deals on This Sale And it Will Update All Time Till Flipkart Festive Dhamaka Days Sale End. Now It’s Your Time To Shop & Save Money From Our Path. * 10% Instant Discount with AXIS Bank Debit & Credit Cards on purchase of Televisions, Home appliances, Furniture & Kitchen Appliances categories. Also, No Cost EMI available on Axis Bank Debit & Credit Cards. 5) Enter your Shipping details & address where you want to deliver your Product. 6) Now Pay the amount using any of the Payment mode. (Pay with Axis Debit/credit card to get additional 10% discount). 7) Done..Soon, You will get the product on your Address.